The permit for Encircle: LGBT+ Family and Youth Resource Center was revoked the day before the parade. Officials with an LGBT center in Provo, Utah, say the center was wrongly denied permission to participate in the city’s Fourth of July parade. 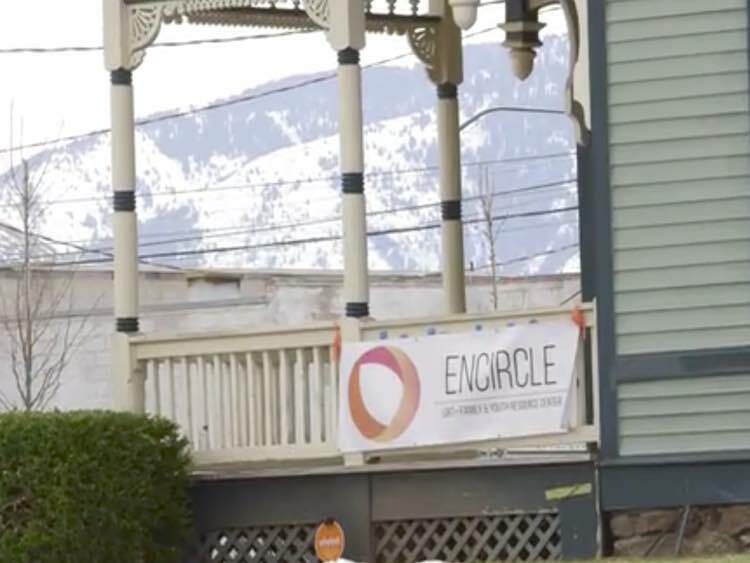 Executive director Stephenie Larsen said that because of its 501(c)(3) tax-exempt status, Encircle is not allowed to do partisan political advocacy. “We are simply a resource center for these kids and their families,” she told the Tribune. “I just think it’s unfortunate. We just want to be good members of this community.” About 100 people were scheduled to march in Encircle’s parade contingent in the heavily Mormon city, which is home to Mormon-affiliated Brigham Young University. Encircle is less than six months old, so this would have been its first Freedom Festival Parade appearance. Local media could not immediately reach parade organizers for comment, but the organizers posted a statement on Facebook saying, “We hope we can come to an agreement that will provide us the opportunity to have a relationship with Encircle in the future.” The parade is sponsored by a private, nonprofit group that receives both private and public funding.